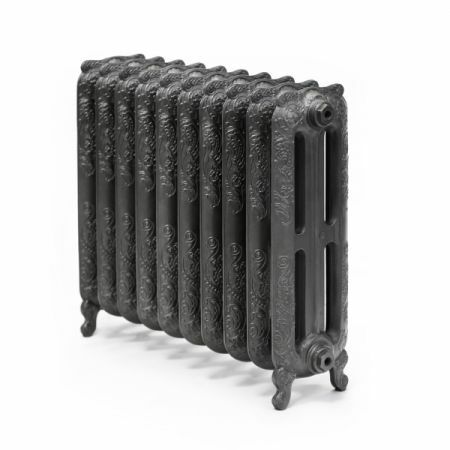 If you’re looking to skip the utilitarian and want something truly beautiful and ornate, then the Holborn Oxford Cast Iron Column Radiator is an ideal choice. With opulent Victorian engravings and a very strong, highly durable cast iron construction, this is a radiator that will last a lifetime. The entire radiator is covered in an Oxsilan Technology coating. This coating is anti-corrosive and hard wearing. The Holborn has a 225mm depth along both sides and comes in two different sizes to match your heat output needs. 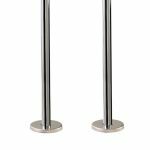 You can choose either 470mm-by-606mm or 710mm-by-852mm. You also get mounting brackets, a bleed valve and rawl plugs. 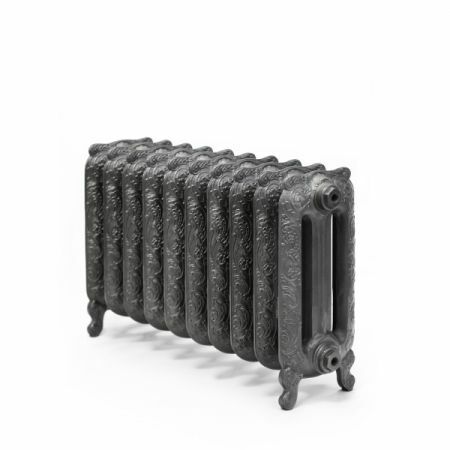 For those who are looking for a premium design radiator that heats the house while enhancing aesthetics, then the Holborn Oxford Cast Iron Column Radiator is perfect. It has a unique charm and will easily fit into any room, quickly elevating the design. Not only that, but it works wonderfully and will heat your home for many years. 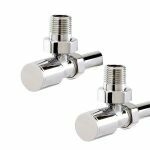 Simple minimalist design chrome on brass constructed radiator valves to suit most modern radiators. Neat chrome radiator pipe covers and matching collars.